Practicing entertainment law, I am repeatedly asked to read different film scripts or book manuscripts. Sometimes I agree, but I always preface my review with a specific conversation. 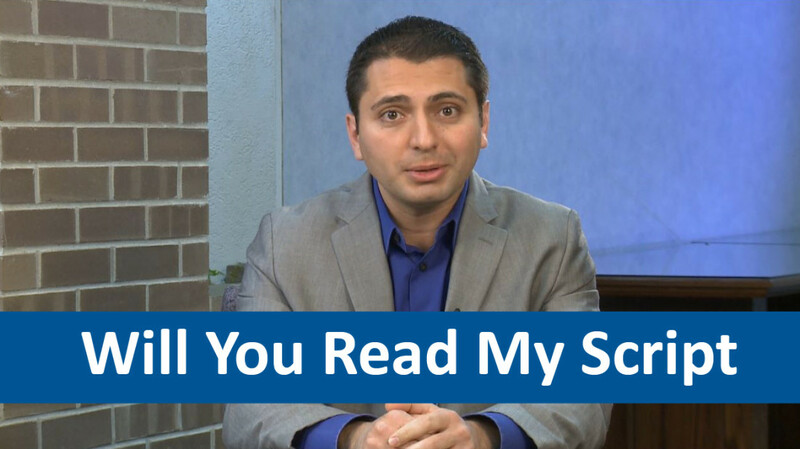 Here is my initial answer to the question, "Will you read my script?"